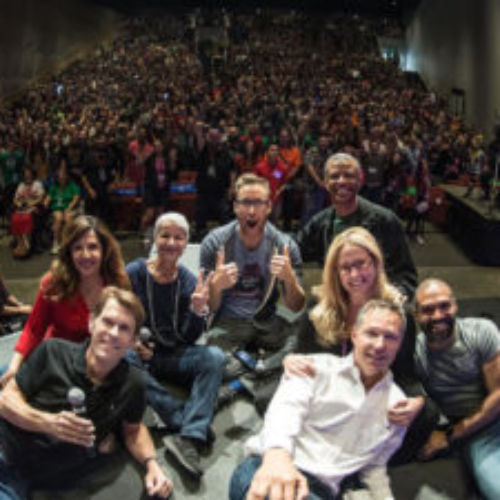 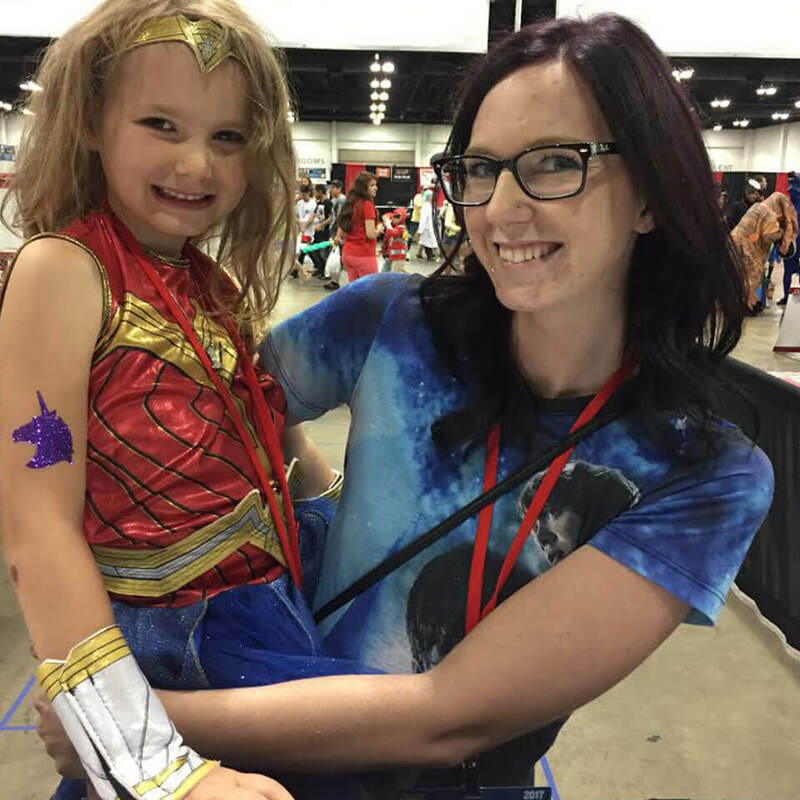 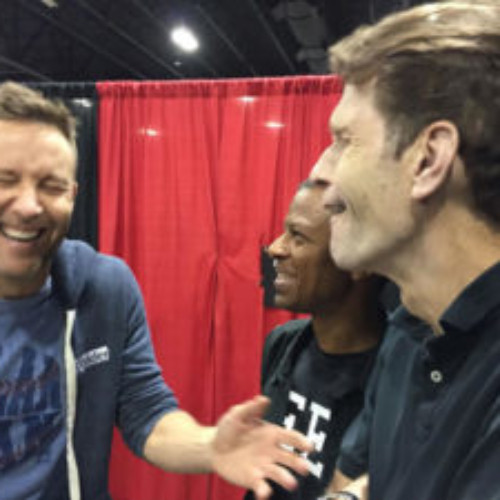 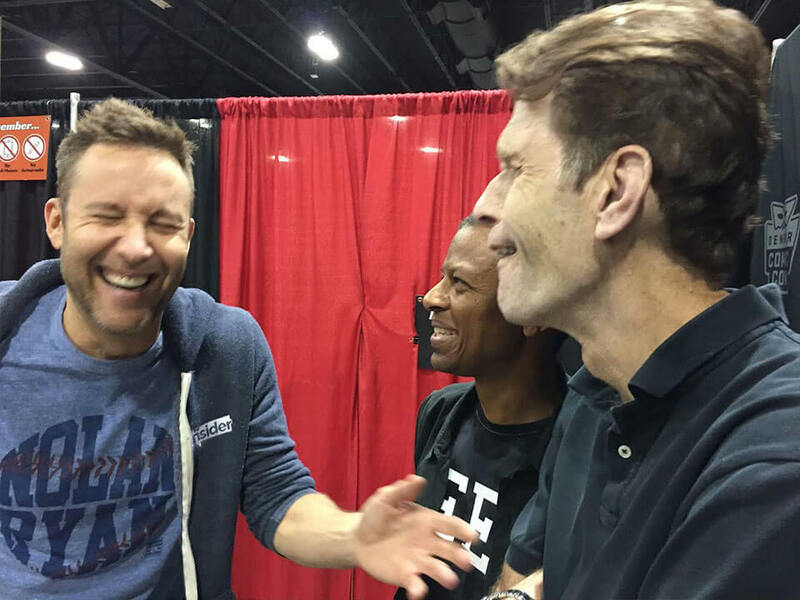 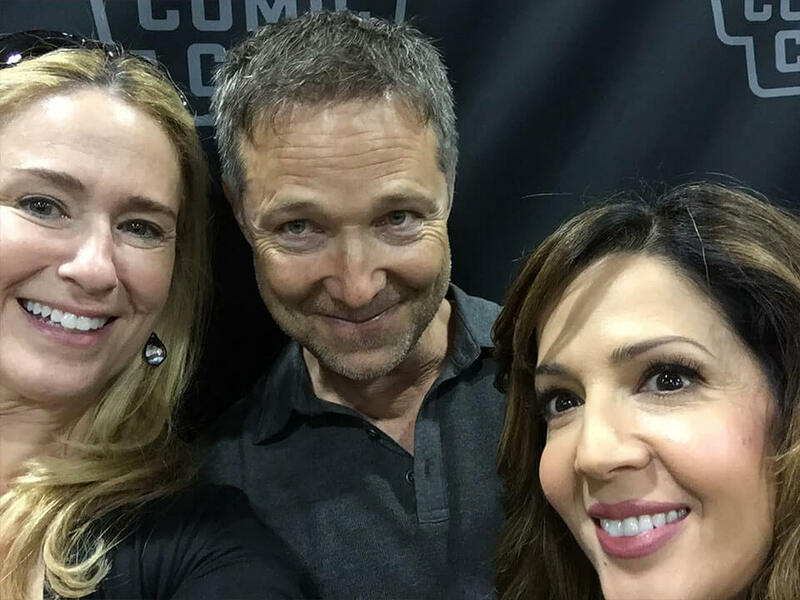 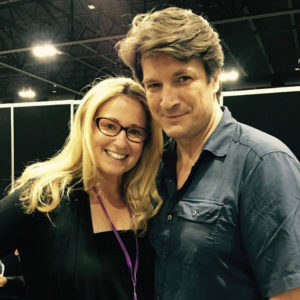 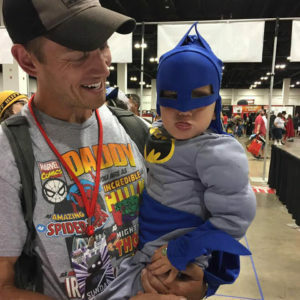 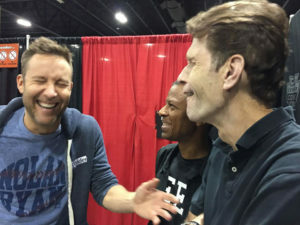 The voice cast of the animated Justice League / Justice League Unlimited series reunited at Denver Comic Con 2017. 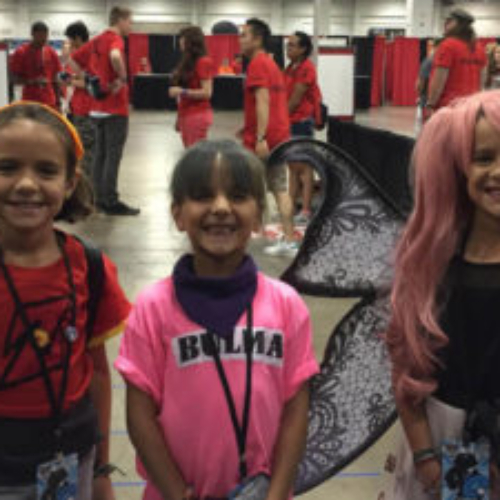 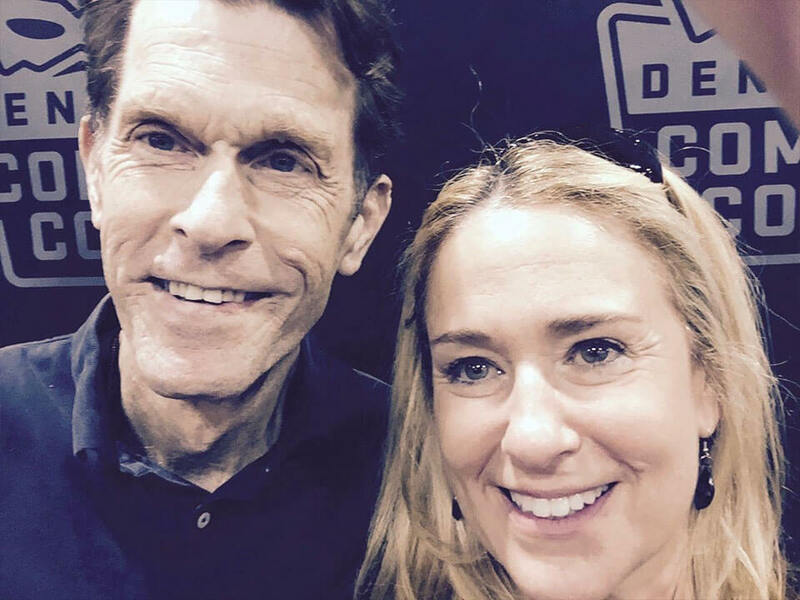 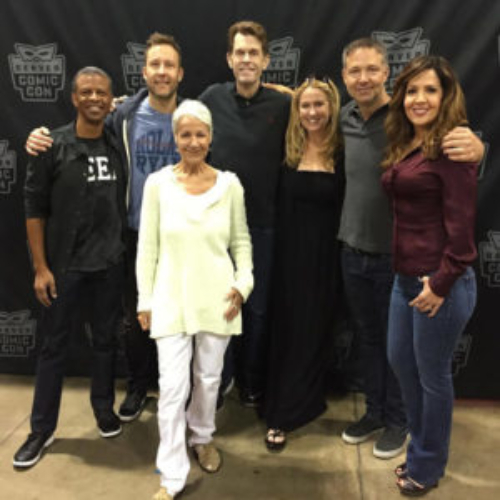 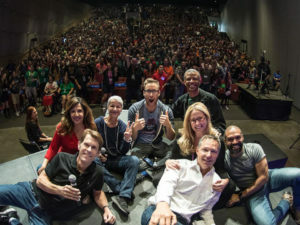 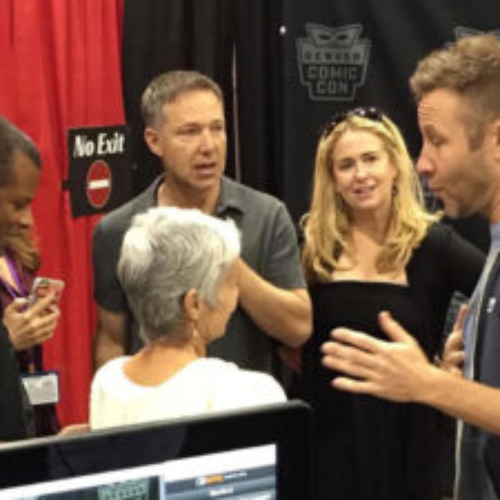 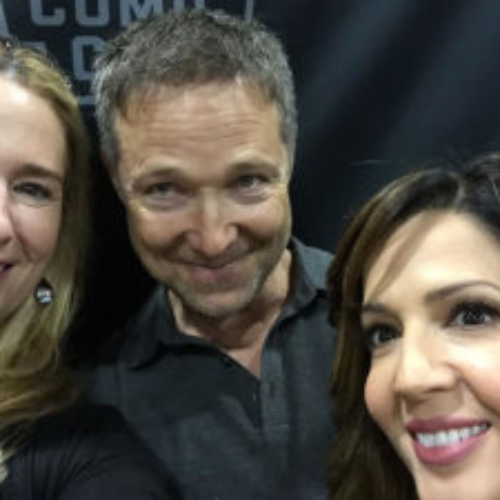 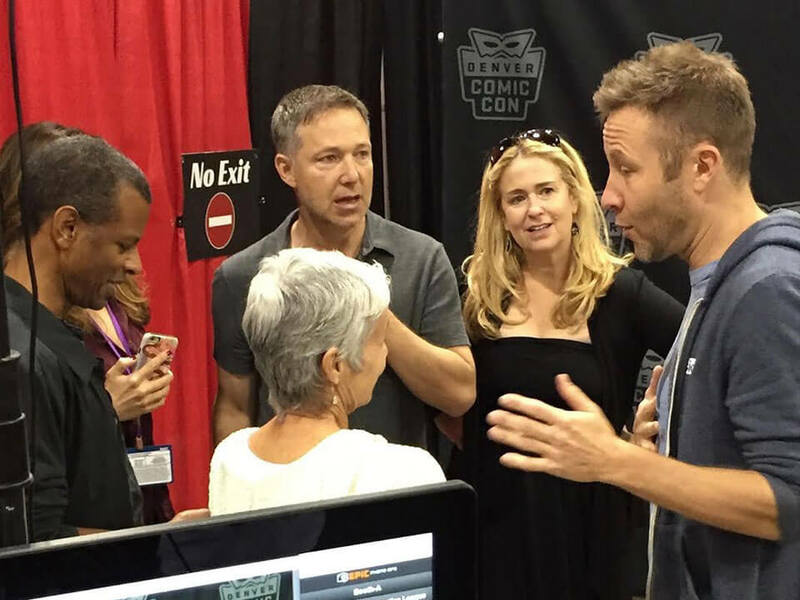 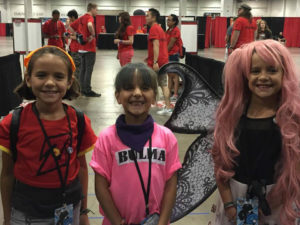 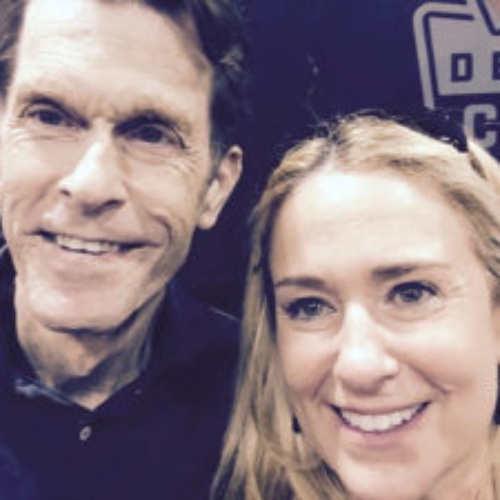 Appearing were Kevin Conroy (Batman), George Newbern (Superman), Susan Eisenberg (Wonder Woman), Phil LaMarr (Green Lantern), Michael Rosenbaum (Flash), and Maria Canals-Barrera (Hawkgirl). The cast was joined on stage by JL voice director Andrea Romano, and actor Khary Payton (Young Justice’s Aqualad; New Teen Titan’s Cyborg). 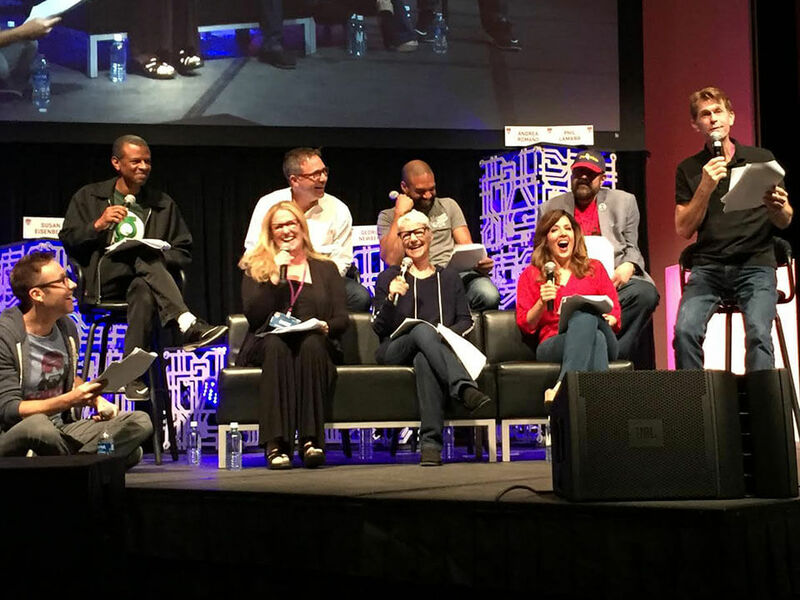 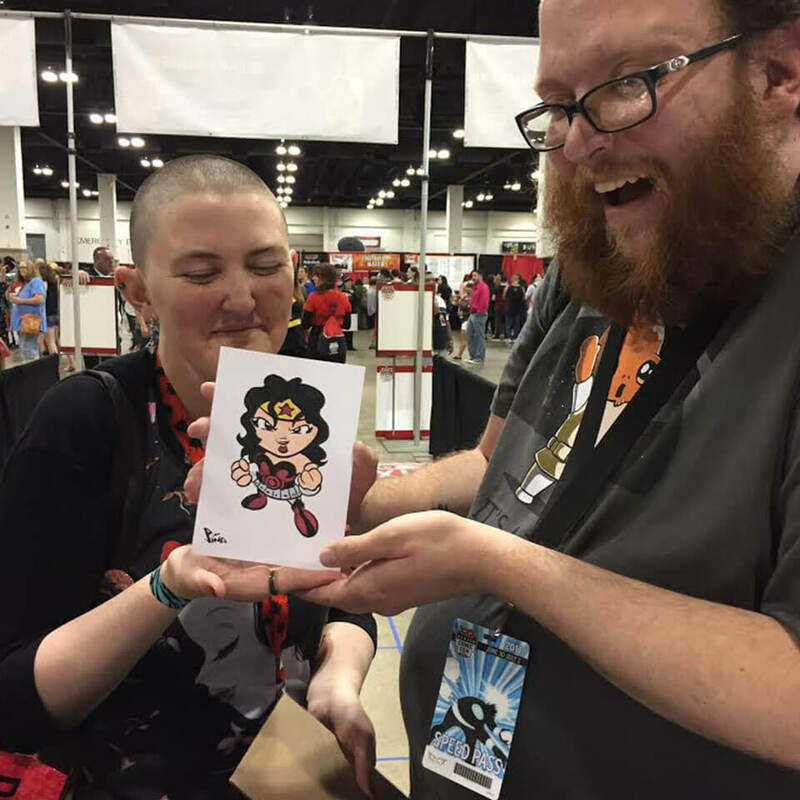 Check out photos from the reunion at the convention below. (Click each image to see the full-size photo.) 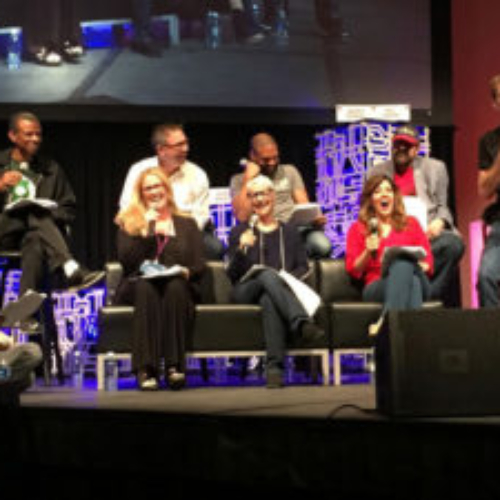 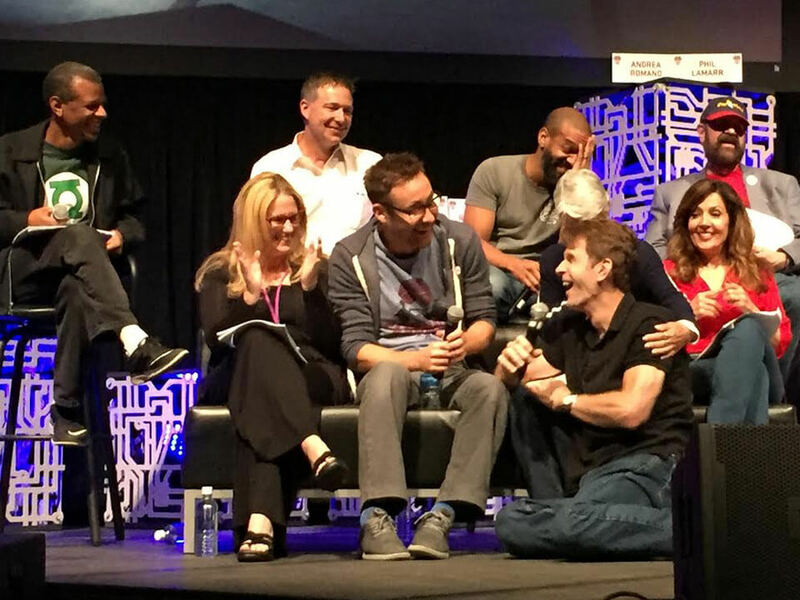 You can watch video from the reunion panel here.